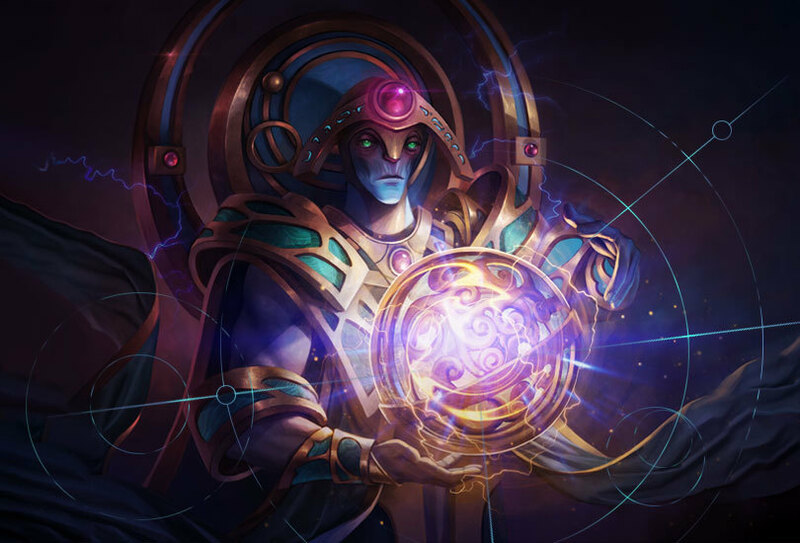 In a pretty refreshing update from the Artifact team at Valve, they stated they're looking into the major issues with it. 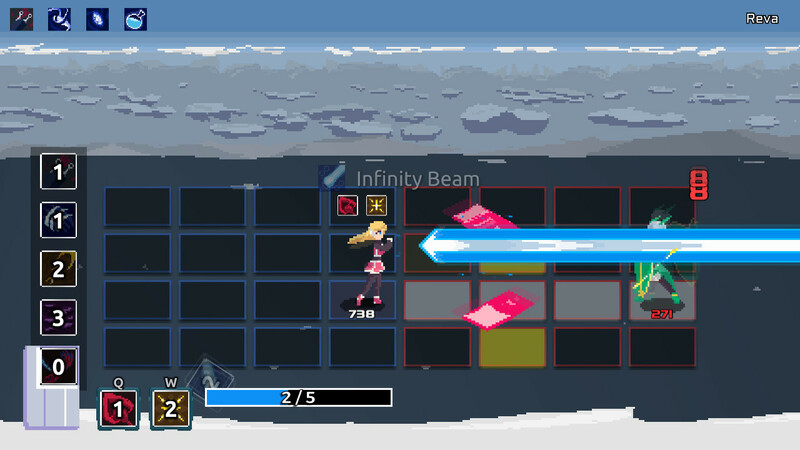 After a very successful Kickstarter campaign which included Linux support, One Step From Eden inspired by MegaMan Battle Network now has a Linux demo available. 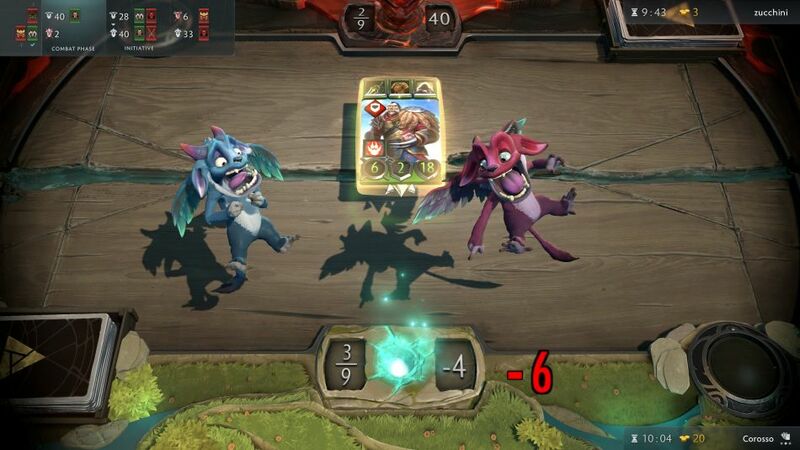 Not everything Valve does hits the right spot and it seems the final few nails of Artifact's coffin are being hammered in. 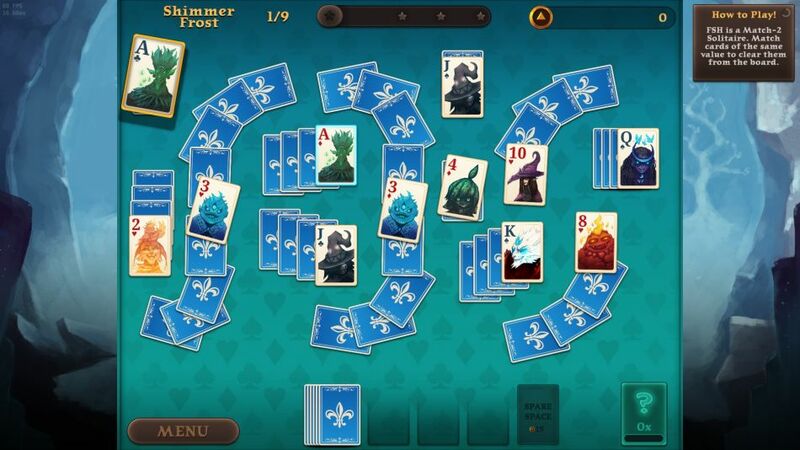 Developer Subsoap has teamed up with Puppy Games to publish Faerie Solitaire Harvest, which will be coming to Linux at release. 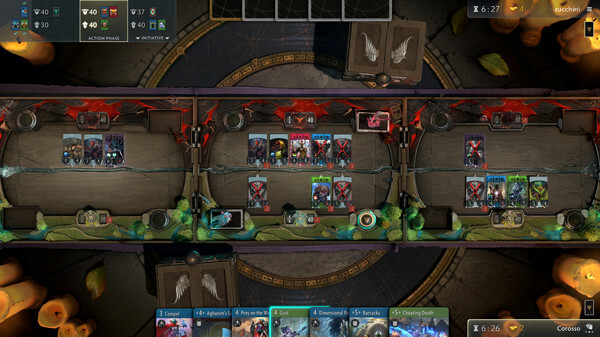 Thanks to the great work from Tyler McVicker of Valve News Network, we've learned that a lot of changes seem to be on the way for Valve's card game Artifact. 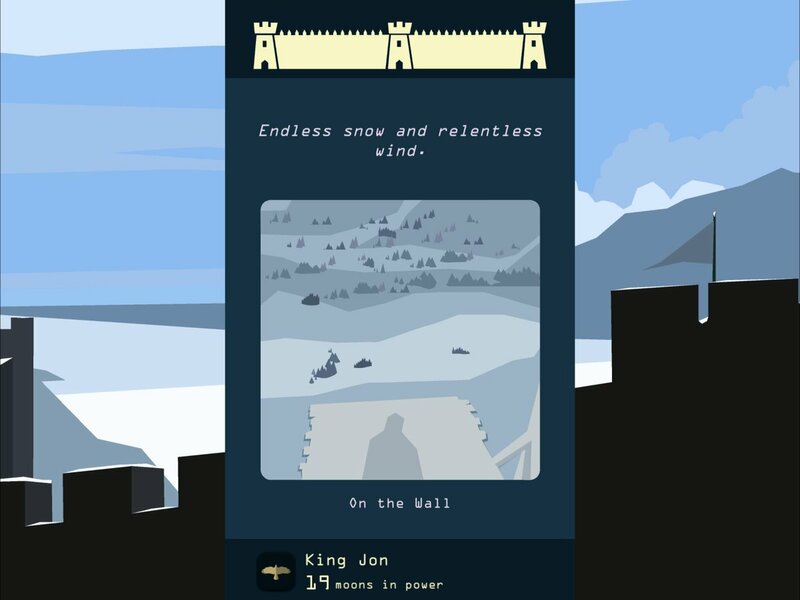 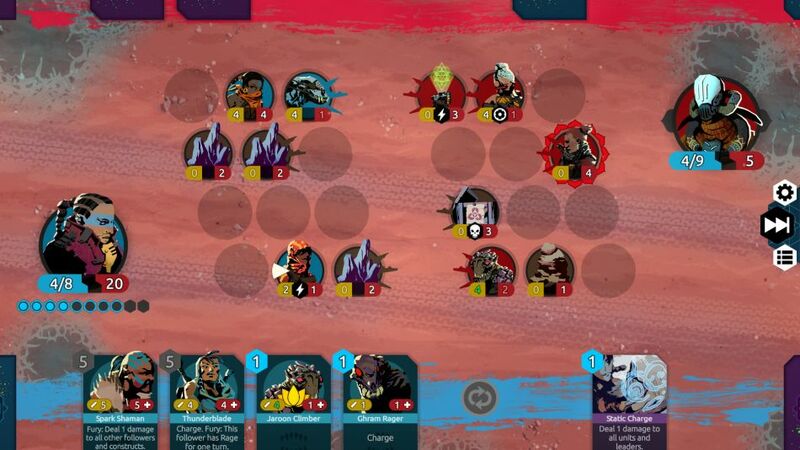 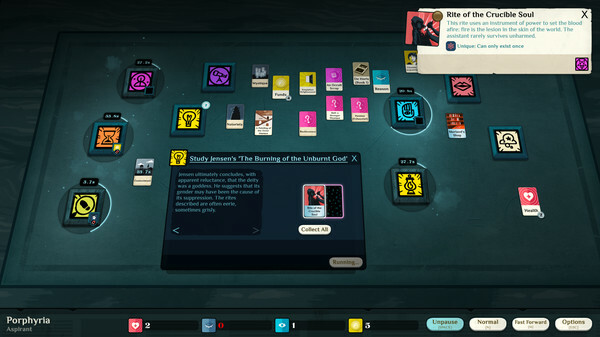 Cultist Simulator's free update is out adding a "positively unfair end-game mode"
Cultist Simulator, the roguelike narrative card game from Weather Factory has expanded with a new end-game mode that's "positively unfair". 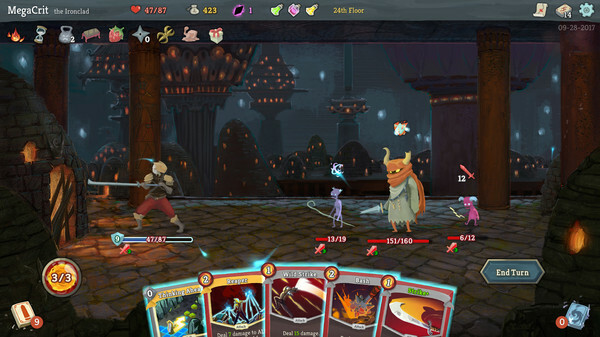 This is going to be terrible for my free time. 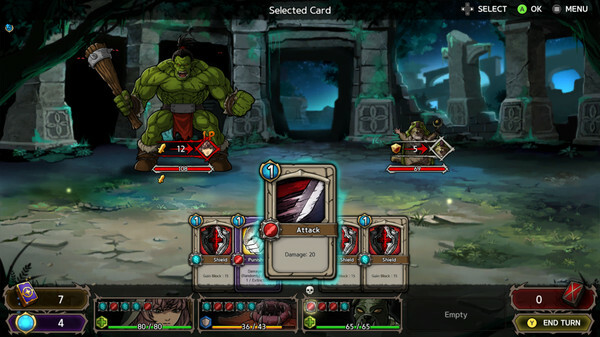 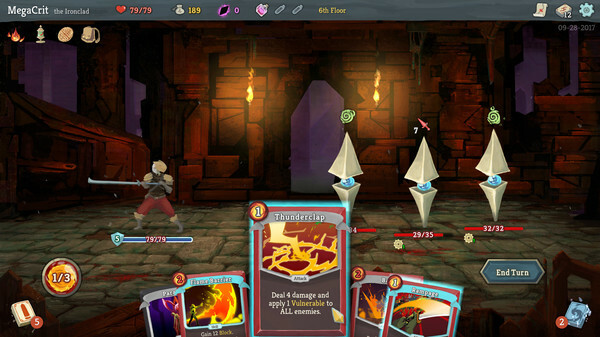 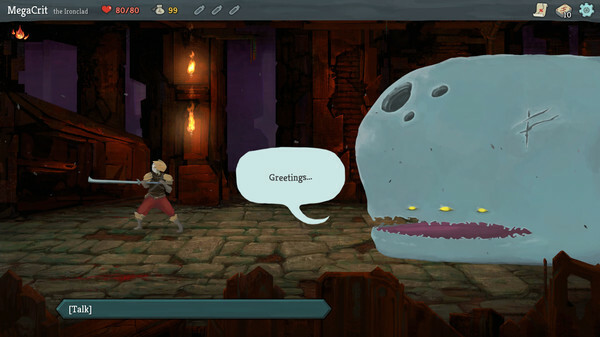 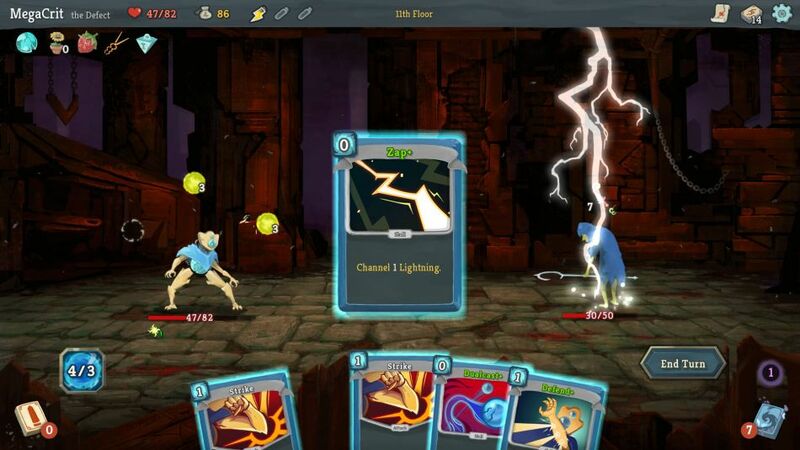 Slay the Spire, the excellent card-game roguelike fusion has officially enabled Steam Workshop support. 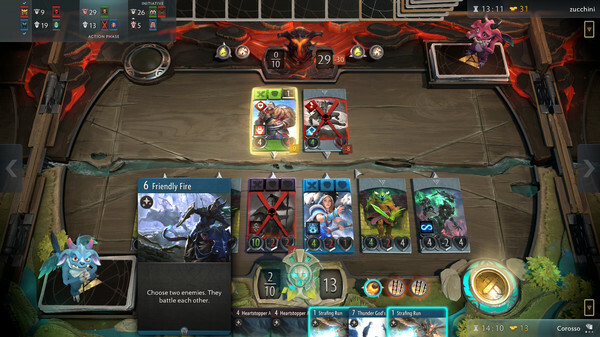 Valve have really listened to feedback from users with the latest Artifact update out now and it's a good one.